I’m not sure who to blame. His mother, perhaps, or the public school system. But it turns out that my son—days away from graduating from high school—does not know how to send mail through the U.S. Postal Service. The boy has a smartphone, a tablet and a laptop, does some basic coding, is pretty good at computer-assisted design and gets excellent grades. He can bang out what appears to be 60 words per minute using only his thumbs. But a letter? 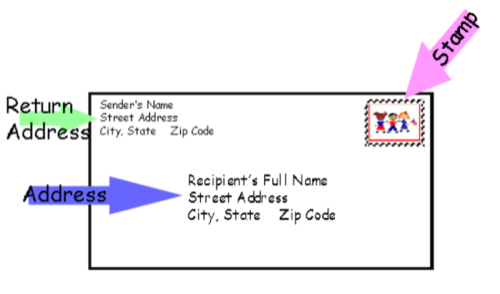 Forget about it—he doesn’t even know how to properly address an envelope. The only reason I discovered this is because his mother and I told him it was appropriate—and highly profitable—to send graduation announcements to his grandparents, aunts and uncles. I witnessed the entire confounding process. Success! I then handed him a stamp. This clearly baffled him. The notion of a physical stamp seemed like witchcraft. “A stamp is required,” I continued. He placed it, carefully, in the top left corner of the envelope. “That’s not where it goes! Don’t you know how to mail a letter?” I was beginning to lose patience. We started again—though I told him he owed me $.50 for the ruined stamp. 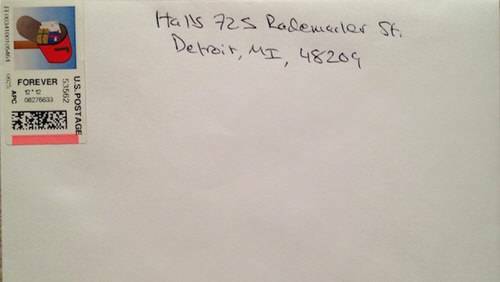 This time, he printed—his penmanship is atrocious—the name and address, correctly, in the center of the envelope. Next, he carefully placed the stamp, level straight, on the top right, as I instructed. He’s almost ready to register with the Selective Service and he doesn’t know what a return address is! “They’re not sending this envelope back to me, are they?” he asked. “It’s required by the Post Office!” I barked. He rolled his eyes with an obscene level of teenage skepticism, though was wise enough to comply. I took the completed letter from him, deciding it best that I personally take it to the post office. How is it possible that the world’s most connected, most tech-savvy generation ever does not know how to mail a letter? What else don’t they know? If he saw for himself—on the screen—how to properly mail a letter, maybe he’d get it, I thought. Unfortunately, the Postal Service doesn’t know it has a problem here. We couldn’t find any instructions at all on how to mail a letter. Not from the USPS home page, nor from its “Quick Tools” section, nor the SEND MAIL tab, nor even from the FAQs—including the “common questions” section.